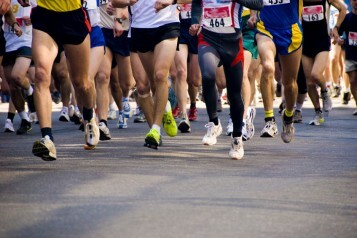 The Times Colonist 10K Race is happening this Sunday morning. The 10K route leads down Moss Street, right by hemma, before taking a left onto May Street. If you are driving to hemma for Yoga, make sure to allow extra time for re-routing and parking. If you are participating, don’t forget to wave as you pass by! Good luck racers!